Effective and efficient ways to advertise your business on Crete. „If you do not advertise in order to save money you can also stop your watch in order to save time“, – that´s what an American car dealer stated years ago. This is exactly the motto of our friend Markus – a brilliant master of advertising technology. 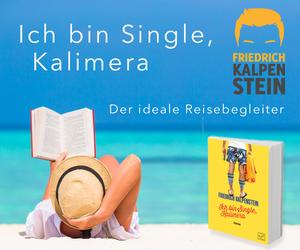 Markus will soon be back on Crete in order to give outdated advertisement behaviour a new, modern and efficient verve. Markus (right) at the first and only Matala Hippie Festival 2011. What is Markus´ passion and profession? Well, everything that has to do with „hands on“-Advertisement. No „virtual gadgets“ but real and tangible solutions for whatever marketing goal you have in mind. Mercedes Benz, gold metallic foliated . New look of a Pharmacy in Timbaki, Crete. One of Markus´ recent assignments: „refurbishing“ of a Mercedes G 6×6. Mercedes G-Modell, 6×6. Grey-opaque foliating. 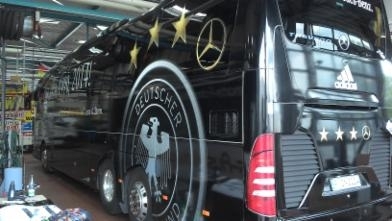 This is how World-Champions travel in their official DFB-Bus – designed by Markus. Bravo Markus! 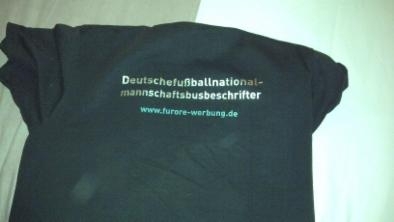 The German World-Championship-Team-Bus – by Markus. 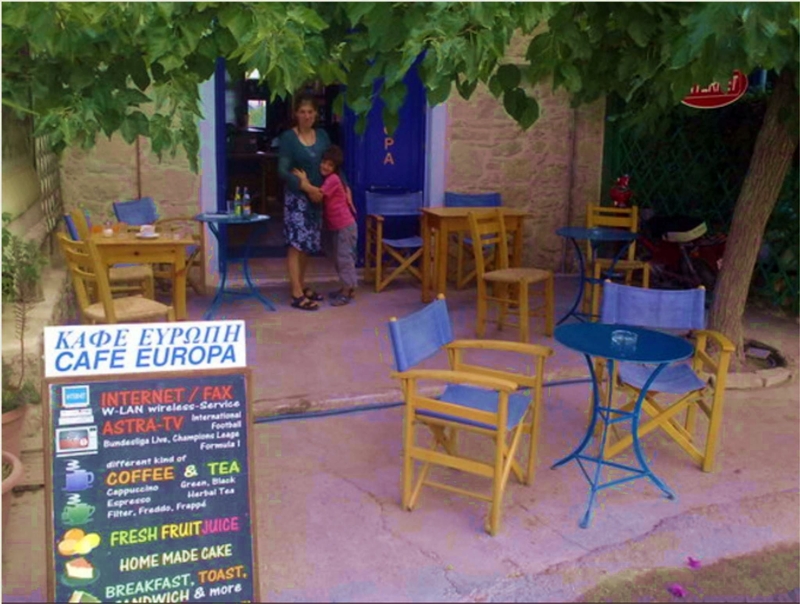 Giorgos´ Café Europa in Sivas. Of course, Markus also is able to print T-Shirts with whatever design you like. T-Shirt Print by Markus on high-quality cotton. Any kind of stickers is just a „piece of cake“ for Markus. 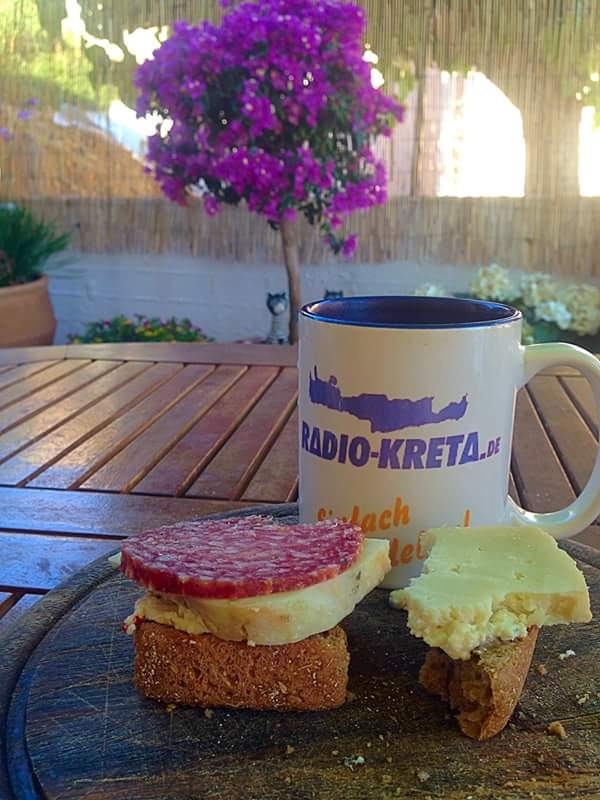 Radio Kreta Stickers – what else? And, obviously, coffee jars. Because coffee is IMPORTANT! Coffee without jar is just impossible…. BANNING – PVC-PLANE-BANNER – VEHICLE AND AIRCRAFT-SYSTEMS ALL OVER EUROPE – ILLUMINATED ADVERTISEMENT & MAINTENANCE – ADVERTISING TEXTILES – FOILS – POSTER PRINTING – COMMERCIAL ADVERTISING GRAPHICS – DISPLAY DESIGN – LOGO-DESIGN – CI+CD – DIGITAL-& SCREEN PRINTING – ACRYLGLASS-LETTERS – TRADE-FARE-SERVICES and much more on demand! 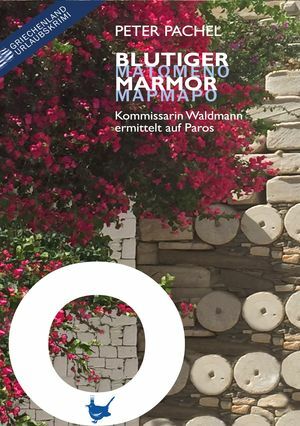 …all that will be provided soon by Markus Dörr in and around Paleochora. Or perhaps you want to pimp the visual appearance of your private jet-plane? Illuminate the advertisement e for your luxury hotel? Re-design the appearance of your business and renew the look of your yate? Or – for the rather modest ones amongst us – just a couple of coffee jars or business cards? 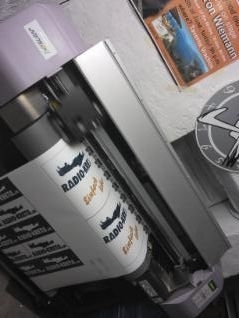 Then just contact us (mitso@radio-kreta.de) or the master himself: polomarkus80@gmail.com. And for all those of you who only and exclusively believe in the digital world can place advertisement online HERE. 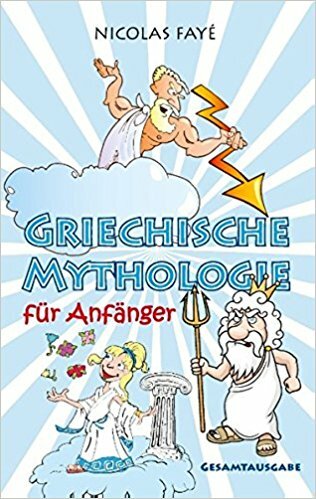 « Die schönsten Winterbilder und das harte Leben in Griechenland.